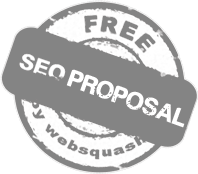 Submitting your url link to the Websquash search engine is 100% free! After submitting your website, you will receive a confirmation email at the email address you provide below. You must confirm the URL submission for inclusion in the websquash search index. Enter a web address to start the crawler. When you submit the form, this script will retrieve the page over the web, and save its contents in the index. Submit your website for free to Websquash Search Engine, you shall receive a detailed seo analysis of your website for free on approval. We also offer guaranteed 48 hour inclusion of your website in websquash search database. Your website will be crawled by our robot on submission, our system will cache a copy of your webpage on our server for faster searching. After the site is submitted, it usually takes 4-6 weeks to get it indexed in Websquash Search Engine. 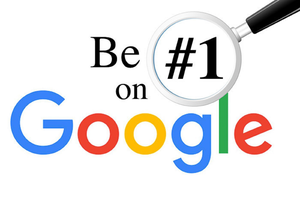 Though the approval and listing is not guaranteed, there is absolutely no cost to submit your site to our search engine for free listing.